If you run a brick-and-mortar store along with an online ecommerce website, it is essential to indicate the availability of the offline outlet on your digital storefront. Since there are several Magento 2 modules designed to achieve this goal, below, we compare the most reliable solutions: Amasty Store Locator, Aheadworks Store Locator, and Magestore Store Locator. Although all these Magento 2 store locator extensions serve the same aim, their functionality differs a lot, so let’s figure out the details of each Magento 2 store locator. Unfortunately, the Magestore Magento 2 store locator extension is no longer available. However, you can still see its comparison with the closest alternative solutions. If you provide information about your offline stores, it is necessary to display all data that may be useful. Location name, view, address, phone number, email, additional description, custom image, and website URL will essentially help visitors understand whether it is necessary to spend time on visiting this location or not. At the same time, tons of other parameters must be displayed to provide top-notch experience. Let’s try to figure out the completeness of information each Magento 2 store locator offers. At least, Magento 2 store locator extensions should display some basic info about your store: name, address, contact number, description, and so on. The Magento 2 Store Locator module by Amasty has a corresponding tab in each location settings that allows you to specify location name, appropriate store view, country, state or province, city, description, zip, address, phone number, email, and website URL. Besides, you can add a custom image here. Aheadworks offers similar opportunities. As a store administrator, you can add location’s title, country, state, city, street, zip, phone, store view, description, and a custom location image. Furthermore, the Magento 2 store locator extension allows you to add custom Google Map markers for each offline store. 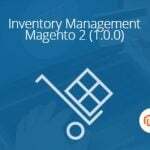 As for Magestore Store Locator, this Magento 2 module offers the most complex settings which are divided into several sections. In the General Information tab, you can specify store name, description, and link. Next, there is the Contact Information section with a phone number, email address, and fax number fields. Note that Address is specified on the Google Map Location tab. Besides, you can add a custom location marker here. And there is the Image Gallery tab for store images. 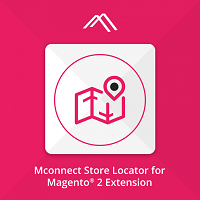 The M-Connect Store Locator extension for Magento 2 has the following tabs: General Information, Store Map Information, Store Schedule Status, and Image Gallery. 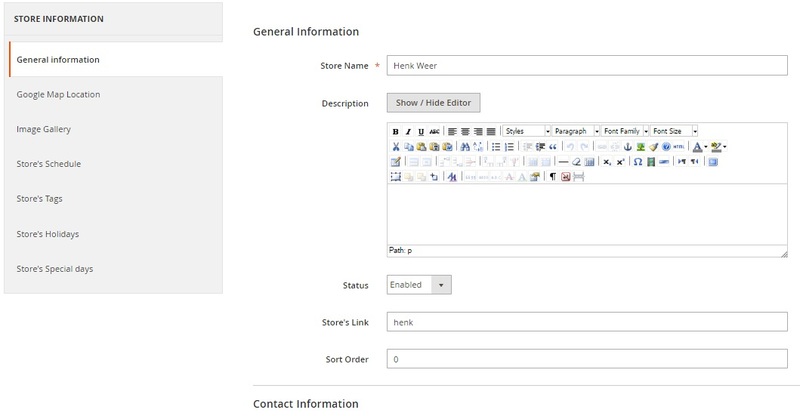 The general tab comprises settings like name, description (with WYSIWYG editor), contact and meta information. Store map tab has configurations for store address and map location. Then, you should select store schedule from the previously created schedules. Lastly, there is the image gallery to upload pictures for the physical store. These categorized configuration tabs help a user reach and modify information with ease. It is also a good idea to specify a store schedule. Thus, your visitors will always know when each offline location works. So, what about each Magento 2 store locator plugin described in this post? The Amasty Magento 2 store locator extension allows you to set open and close time for each weekday. It seems that this information is enough, but it is possible to create a more detailed schedule. As for the Aheadworks Magento 2 store locator module, it doesn’t provide the ability to specify working hours. In case of Magestore, you get the most complex schedule settings. 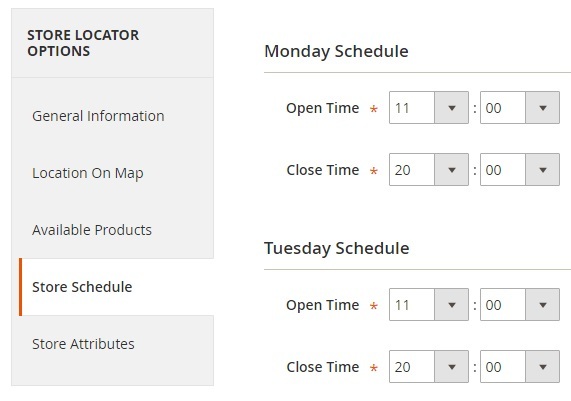 The Magento store locator extension lets you create various schedules and then apply them to selected locations. In each schedule for each day, you specify status (open/close), open time, open break time, close break time, and close time. Furthermore, it is possible to create a list of store holidays and a list of special days with different open and close time. The M-Connect extension has found a way out to eliminate redundancy of setting store schedule for each new store created. Suppose, all your stores have the same schedule, then selecting time slots for each weekday for each store will be time-consuming as in case of Amasty. Instead, you can create a schedule and apply it to all the necessary stores. You can create more than one schedule as well. So, while setting up a store, you only need to select the appropriate timing. So easy and quick! Sometimes, it’s a good idea to show what products are available in each brick-and-mortar store right in the store locator. Amasty provides this opportunity enabling you to create rules for each location. Next, the Magento 2 store locator extension adds a link to each product page that leads to the offline store with this product. By providing various filtering systems, you help visitors narrow down the selection of locations in a few clicks. What is the implementation of this feature in case of Amasty, Aheadworks, Magestore, and M-Connect Magento 2 store locators? The Amasty Store Locator Magento 2 extension provides the most precise filtering system among the four Magento 2 modules. There is a particular tab that allows you to specify store attributes that will be used in various filters. As for the filters themselves, they are: Parking Availability, Payment Methods, New Arrival (day), Brands, and ATM. Thus, your customers can quickly filter out a store with the most suitable conditions. Unfortunately, Aheadworks doesn’t provide filtering. As for Magestore, this feature is not as robust as in case of Amasty. The company allows you to create various tags that can be used to describe each store. By selecting certain tags, customers narrow down the list of offline locations. There are two types of search widely used in Magento 2 store locator extensions: address search and radius search. In case of address search, you enter an address and look for the nearest location. As for radius search, you specify a search radius and the extension displays store locations that are situated within this radius around your current location. Amasty offers both search types. Aheadworks provides the same functionality. The Magestore Magento 2 store locator extension is not an exception. The M-Connect Store Locator extension offers search based on two criteria: Search by distance (kilometers or miles) and Search by area (Store name, Country, State/Province, City or Zip code). In “Search by distance”, the shopper needs to enter a location and set the radius from the bar. In “Search by area”, the shopper can provide any of the details to search. Thus, your customers can easily filter out the stores near them. For letting visitors quickly find your nearest offline outlets, a Magento 2 store locator module should support GEO IP data import. If a browser doesn’t support a geolocation option, it won’t provide any location data. So, a customer with such a browser will have to spend extra time trying to find your brick-and-mortar store. For solving this problem, some Magento 2 store locator extensions support GEO IP data import that helps to link specific IP addresses to the corresponding location. As a result, the module rapidly finds out where a visitor is located. Let’s look at our competitors in regards to this function. The Amasty Magento 2 Store Locator module fully supports this feature. 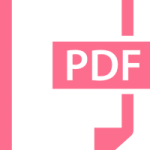 You can easily import a CSV file with appropriate data provided by the extension to make the current user experience better. 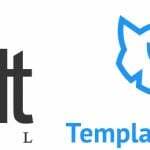 This function can be used in combination with the Browser Location functionality. Also note, that you can import a custom CSV file. 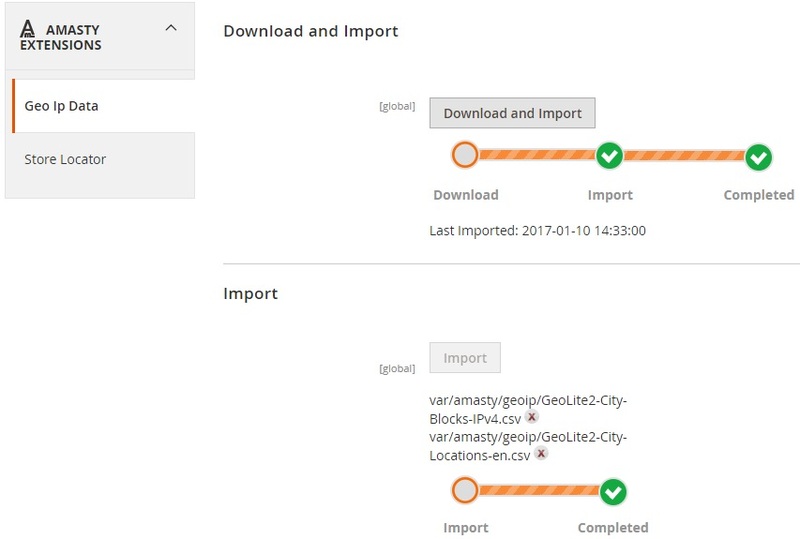 Neither Aheadworks nor Magestore or M-Connect supports the GEO IP data import functionality. Another crucial customer-oriented improvement is related to the ability to provide visitors with directions to an offline store. Only the Magestore Store Locator Magento 2 module has this level of integration with Google Maps provide mentioned functionality. Furthermore, the extension even offers built-in Google Street View! The M-Connect extension allows a user to get directions from their specified location to your physical store. So, it not only helps to find a store but also helps with reaching there! It also supports Google Street View. For other extensions which do not provide this functionality, a user will have to open Google maps separately to find the directions, and you may lose customers at this step. Now, when we compared all the core features of the best Magento 2 store locator extensions, let’s see how expensive each module is. Amasty Store Locator for Magento 2 costs $199; Aheadworks Store Locator – $249, but if you are already a company’s M1 client, you can get it with 50% off. Magestore Store Locator can be purchased for $199. The price of M-Connect Store Locator extension is $103, the cheapest of all. Although Aheadworks Store Locator is the most expensive extension, it provides the most limited list of features. If you are looking for a Magento 2 store locator extension with basic functionality only, you can boldly choose Aheadworks. If you are already a company’s client, you can also select this module since it will be the cheapest solution in this case. Its price after the discount is only 125 bucks. For more robust functionality, we recommend you to use Amasty. 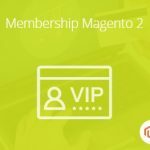 The Magento 2 store locator extension offers lots of great features, including the attribute-based system of filters, GEO IP data import, and the ability to assign products and categories to store locations. Note that these three features are offered only by Amasty. M-Connect Store Locator is an extension that has been designed uniquely for Magento 2. It facilitates the store owner and the admin to give out the various store locations in the district or state to their set of customers and customer groups. The way GPS and Google Maps make finding directions absolutely easy, it can now be applied for helping customers find their store. 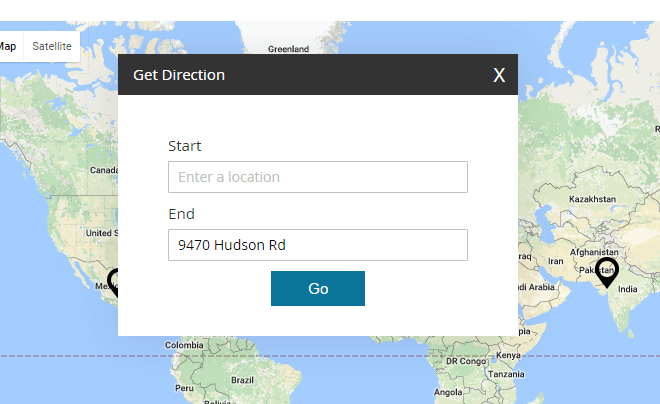 Finding the location and getting the directions has never been easier than this. The responsive feature will also motivate visitors to process freely on their smartphones, tablets or computers.